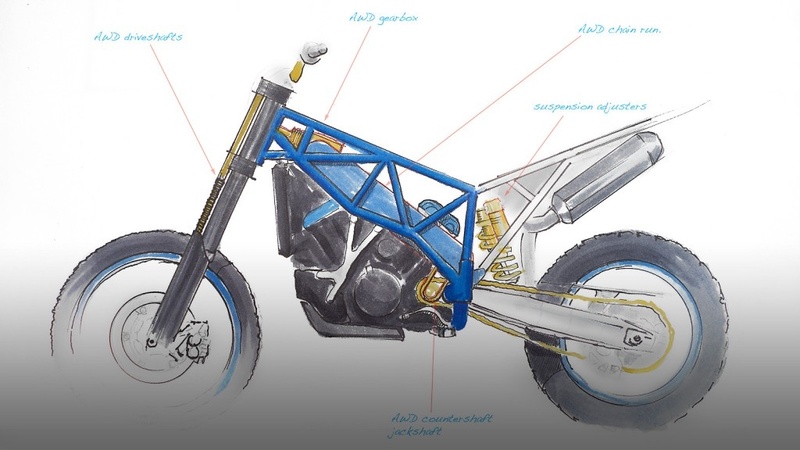 Motorcycle Design is the most famous term for all of our Motorcycle or Bike industry. Exact Designs is one of the best leading Motorcycle designing training institute in Pune, India. Any Aspirant Diploma, BE who want to get into product design and automobile stream. Anybody with bit knowledge about manufacturing engineering processes can get into this. Quite enhancing career as these kind of opportunities are quite new in India, and have very vast future for a creative passionate person with good growth…there is also a good scope and future with good pay package for person in abroad. Get your career growth with Motorcycle design courses.